Our collection includes ten autoflowering varieties, ten feminised varieties and two genetics rich in CBD, which you can purchase in packages of 1, 3, 5, 10, 25 and 100 seeds. Cookies by LaMota Seeds is trendy as hell. This feminised cannabis seed has it all: taste, colour, aroma, resistance, nice and lingering effects, and a 9-out-of-10 yield. Cookies Autoflowering by LaMota Seeds is a feminised autoflowering cannabis seed known for being the autoflowering version of the popular G.S.C. (Girl Scout Cookies). Crypto Autoflowering by LaMota Seeds is the most Sativa strain of our collection. Do-Si-Dos Cake by LaMota Seeds is a feminised Indica-dominant marijuana seed. Do-Si-Dos Cake Autoflowering by LaMota Seeds is the autoflowering version of the cannabis seed Do-Si-Dos Cake. L.A. DOG by LaMota Seeds is a feminised cannabis seed born in the USA. This 70% Sativa and 30% Indica hybrid was created on the coast of California back in the ‘90s. L.A. DOG Autoflowering by LaMota Seeds is a feminised and autoflowering cannabis seed clearly influenced by the Diesel line. 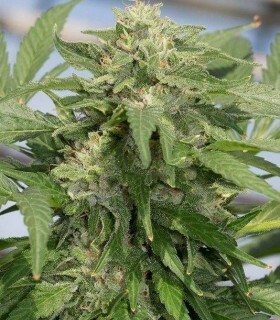 Lemon Critical 2.0 by LaMota Seeds is a cannabis strain coming from a stabilised cross between two of the most popular elite clones: Critical (Switzerland), Critical Mass, and a selected lemon-flavoured strain. Lemon Critical 2.0 Autoflowering by LaMota Seeds is the autoflowering version of the most commonly-grown strain in Europe, an easy-to-grow, heavy-yielding and fast-growing hybrid. 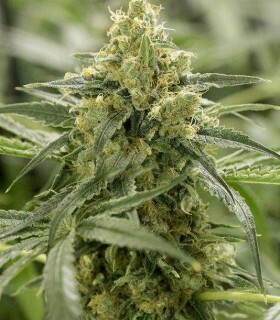 London Cheese 2.0 by LaMota Seeds is a cannabis strain with unmistakable tastes and aromas. London Cheese 2.0 Autoflowering by LaMota Seeds is the feminised autoflowering version of the stinky Cheese. 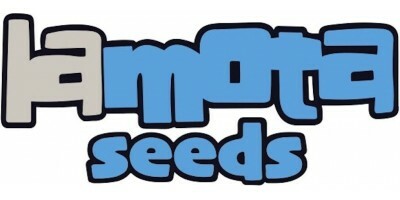 Mota CBD Rich by LaMota Seeds is a cannabis strain noted for her high CBD levels and low THC content. Mota CBD Rich Autoflowering by LaMota Seeds is the autoflowering and CBD-rich version of our CBD pure elite clone. Old School Skunk 2.0 by LaMota Seeds is a world-renowned legendary strain with over 30 years of age. Old School Skunk 2.0 Autoflowering by LaMota Seeds is a feminised and autoflowering marijuana strain. 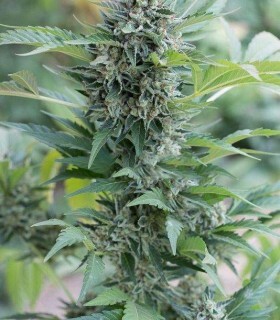 Original Herer by LaMota Seeds is a 100% Haze feminised cannabis strain. Original Herer Autoflowering by LaMota is a 100% Haze cannabis strain in autoflowering version. 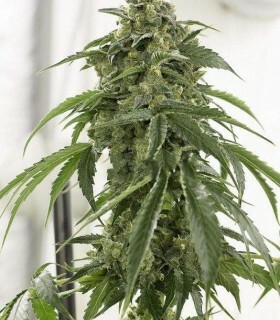 Pure Amnesia by LaMota Seeds is an extremely productive and potent Sativa-dominant polyhybrid. 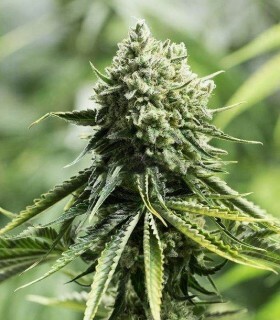 Pure Amnesia Autoflowering by LaMota Seeds is a Sativa-dominant marijuana seed regarded as the autoflowering polyhybrid version of the Dutch Original Amnesia. 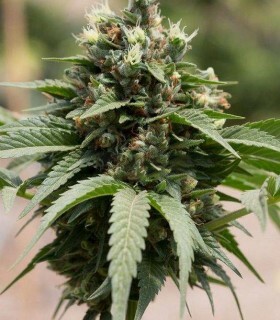 SFV Kush by LaMota Seeds is a cannabis seed whose origins lie in a 100% Kush legendary strain created in California back in the '90s by crossing a Chemdawg, a Thai and a Hindu Kush Pakistani. SFV Kush Autoflowering by LaMota Seeds is the autoflowering and feminised version of the legendary California strain OG Kush. After more than 20 years in the marijuana seed business, we felt we had to go one step further, and today we present you with our own seed bank, LaMota Seeds. After meticulous selection, our collection includes ten autoflowering varieties, ten feminised varieties and two genetics rich in CBD, which you can purchase in packages of 1, 3, 5, 10, 25 and 100 seeds.